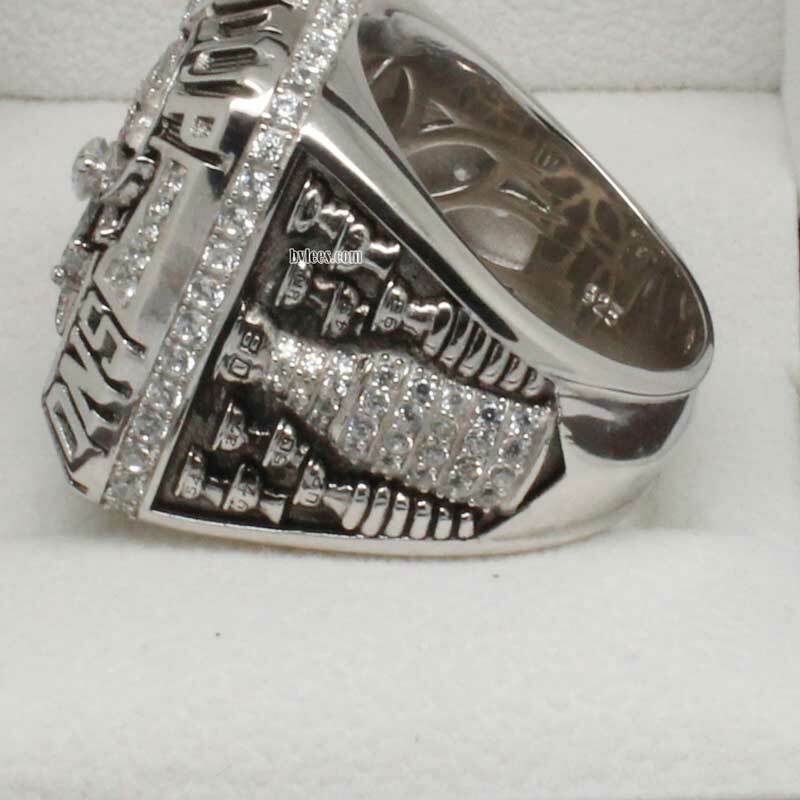 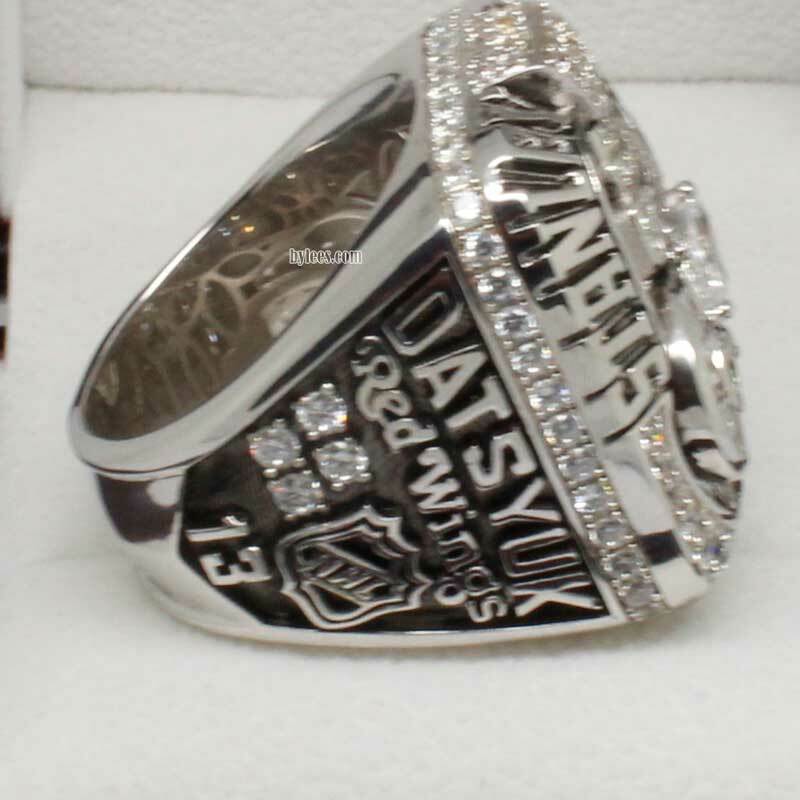 2008 Detroit Red Wings Stanley Cup Championship Ring commemorated the 2008 Stanley Cup finals in NHL 2007-2008 season. 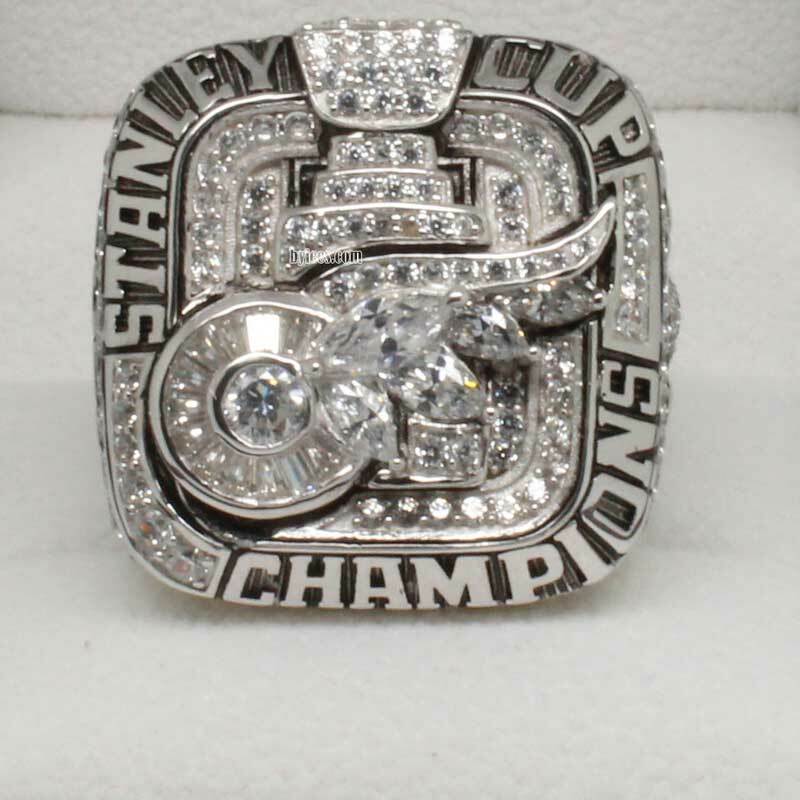 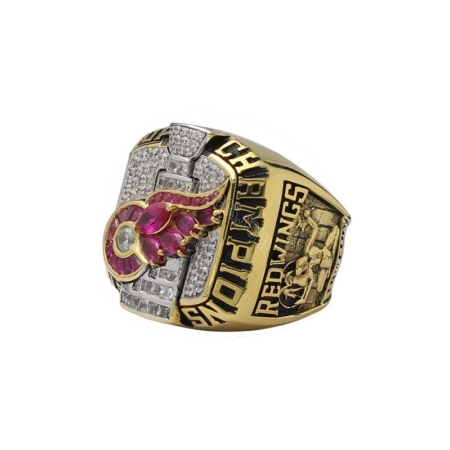 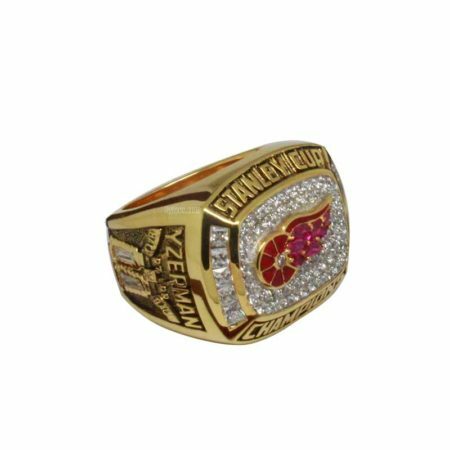 This is the first time that Red Wings stanley cup ring was made by 10K white gold, so the team logo changed to White Diamonds instead the red compared with previous Red Wings stanley cup rings. 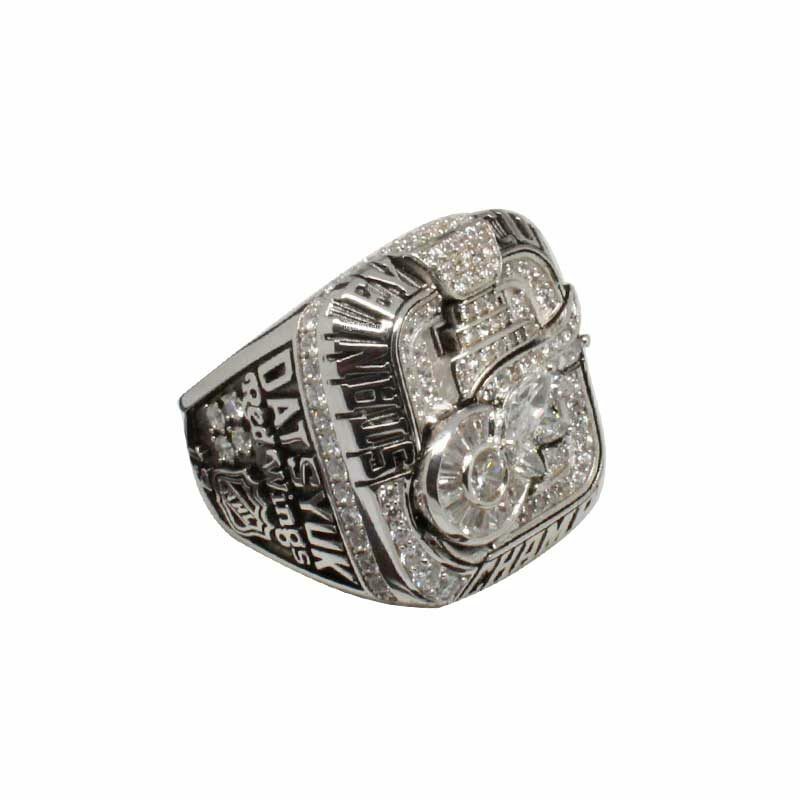 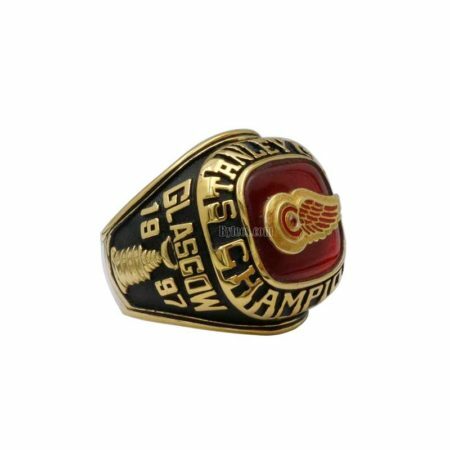 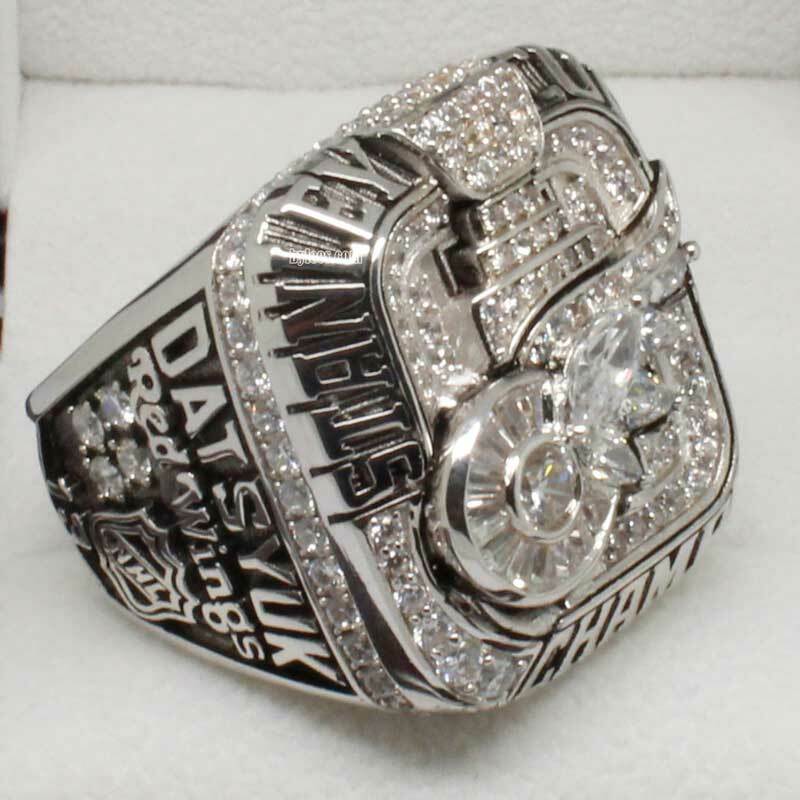 the version here, 2008 Pavel Datsyuk Red Wings stanley cup ring replica, is higly recommended to make it as silver stanley cup ring.